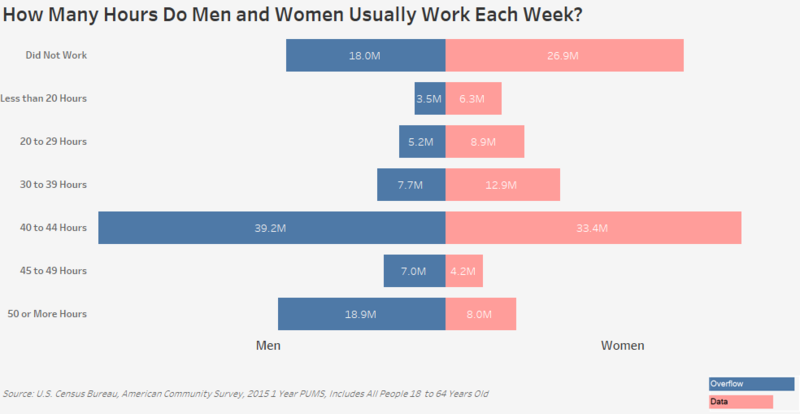 How Many Hours Do Men and Women Usually Work Each Week? 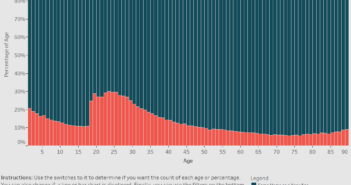 You are at:Home»Demographic Data»How Many Hours Do Men and Women Usually Work Each Week? I wanted to create a visualization that showed how the hours that men work each week compares to the number of hours that woman work. To do this I used data published by the American Community Survey, a product of the US Census Bureau. I utilized the 2015 One Year Estimates Public Use Microdata Sample to create this visualization. The data can be found on the ACS Website. 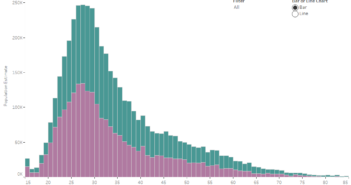 Once I had the data, I used Tableau to visualize the data. 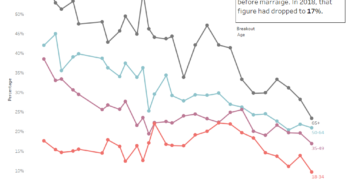 I grouped the “Usual hours worked per week past 12 months” variable into the groups I wanted, formatted it, and published the visualization on Tableau Public. Hello, after reading this awesome piece of writing i am too glad to share my know-how here with mates.